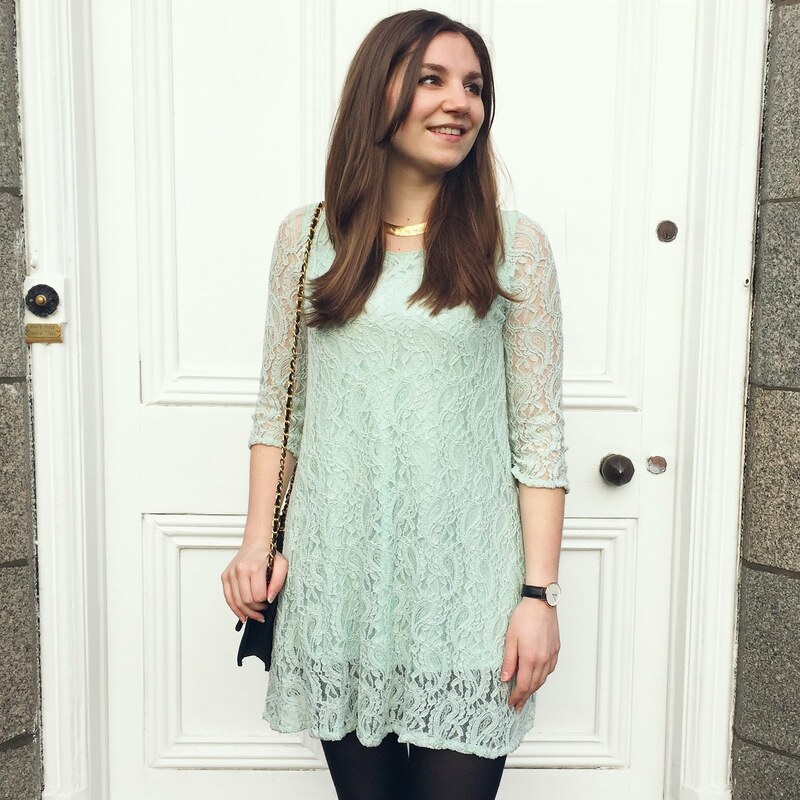 Monki Lace Dress // Hello loves, by the time you read this, I shall be enjoying a long weekend in Copenhagen with my lovely girls. I'm so excited to be back in the Danish capital - I lived in Denmark for 6 months whilst studying on Erasmus, and it was the best experience of my life. I find myself dreaming of Denmark all the time and in love with everything to do with the Danish way of life. I'll no doubt be snapping a million pictures, and will be sure to share them with you all once I'm back home. 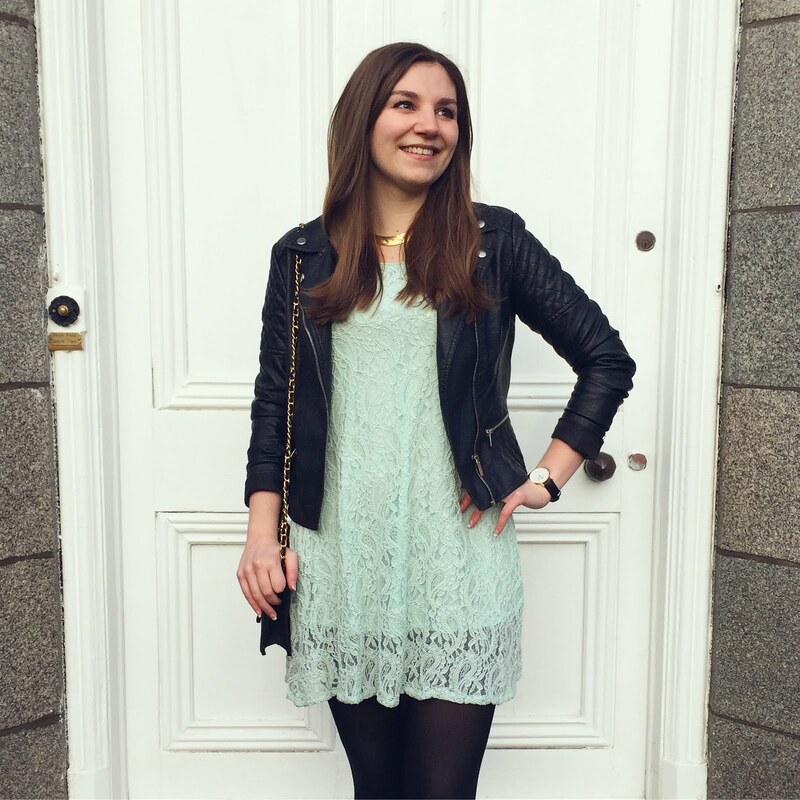 To celebrate my return to the dreamland that is Denmark, I'm sharing an outfit from one of my favourite Scandinavian brands, Monki. 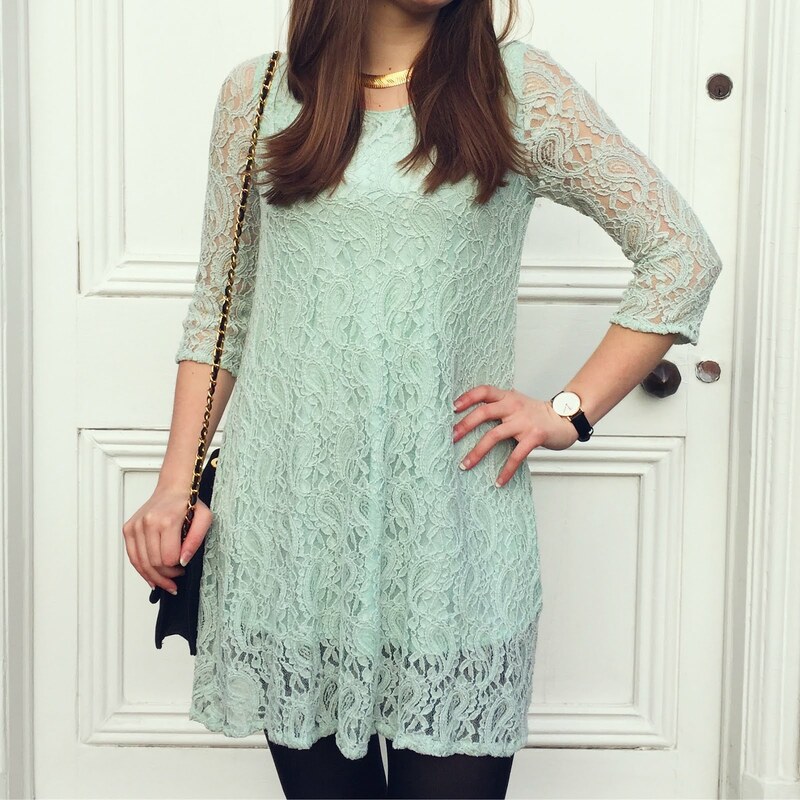 I picked this lace, mint coloured dress whilst I was living in Denmark and it's had a happy home in my wardrobe ever since. I saw this dress in the Copenhagen flagship and knew it was too pretty to miss - I'm a sucker for anything that is 1. a dress, 2. made from lace and 3. gives a flattering shape but also allows me to eat as much as I'd like without revealing too much of my food baby. Whenever I'm buying new clothes, number 3 is, obviously, the most important... #Priorities. Can't wait to tell you all about my Danish adventures! 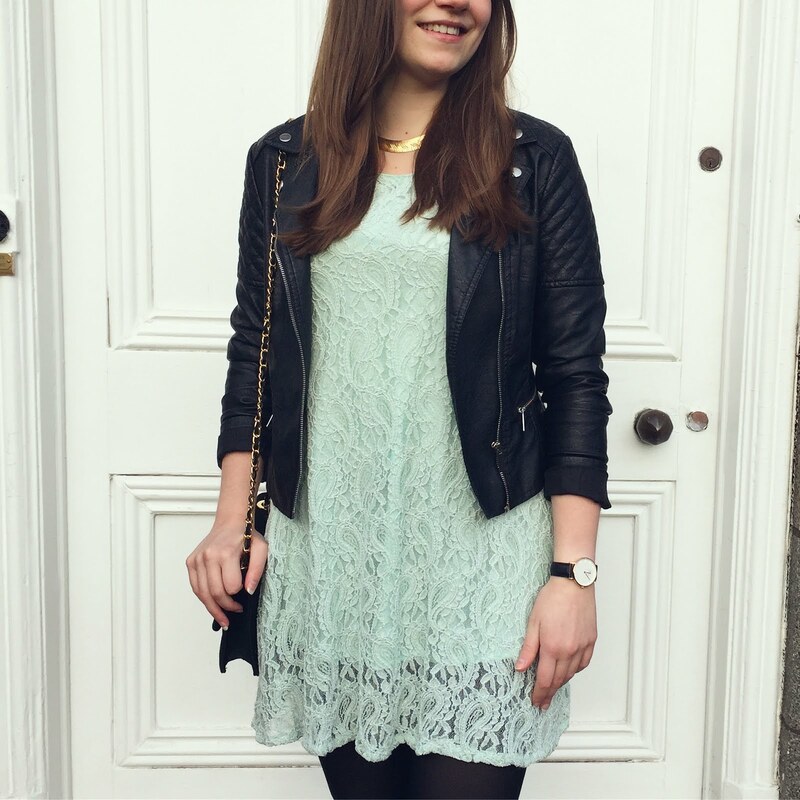 Your Monki dress is absolutely cute! That pastel mint dress is so adorable.